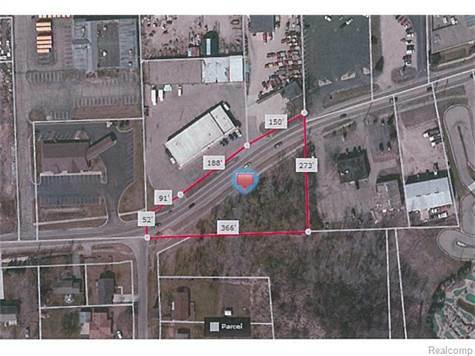 .64 acres with over 320' of frontage on Pontiac Lake Road. Zoned Local Office (O-1). Excellent commercial exposure, just west of M-59. Possible land contract terms. Seller is motivated.